Baked pork chops dinner, 5 p.m. until gone, VFW Post 1275, 124 E. Elm St., Lima. Price: $8. 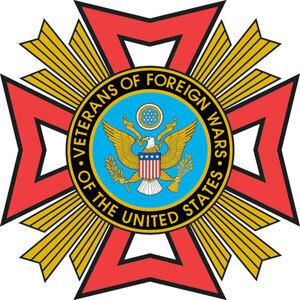 LIMA — The Veterans of Foreign War Post 1275 is hosting a series of dinners on Friday nights for the month of May. A baked pork chop dinner will be held at 5 p.m. Friday, May 25, at the VFW, 124 E. Elm St., Lima. Price is $8 and the public is welcome. Carry-out is available for the dinners, which open at 5 p.m. Fridays. Call 419-229-9796 for more details. This entry was tagged 052518. Bookmark the permalink.